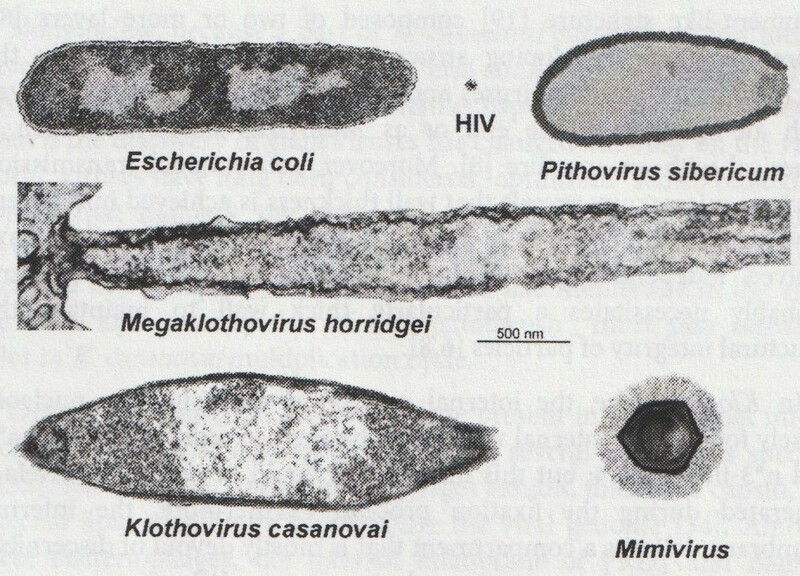 Barthélémy, R.-M., Faure, E., Goto, T. : Serendipitous discovery in a marine invertebrate (Phylum Chaetognatha) of the longest giant viruses reported till date. Virol. Curr. Res. 2019, 3.1.